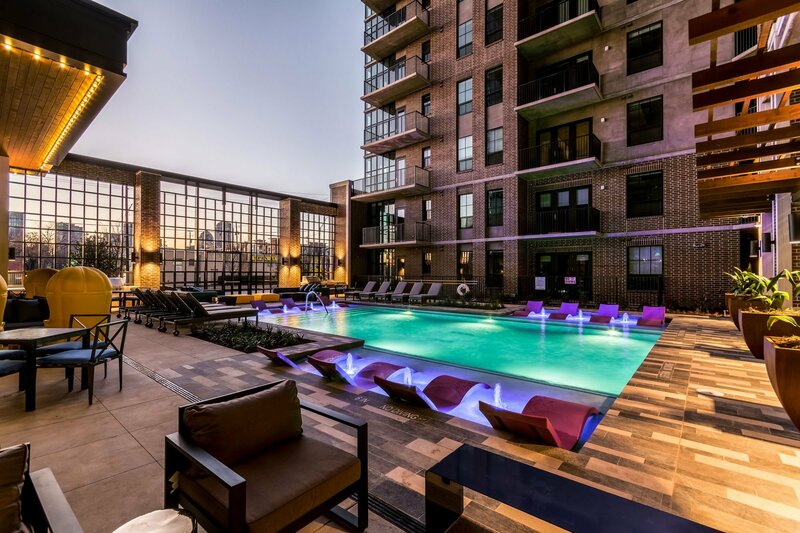 The Case Building offers a unique and luxurious lifestyle surrounded by the culture and history of Deep Ellum Neighborhood in Dallas, Texas. Brimming with the classic charm and style of the Southwest, La Costa is situated in sought-after Northwestern Plano where the best of shopping at your fingertips. Waterstone Apartments in Buford, GA offers an exceptional array of luxury features combined with quality-crafted apartment homes to support your busy lifestyle! © 2014 Westdale Asset Management. All Rights Reserved.